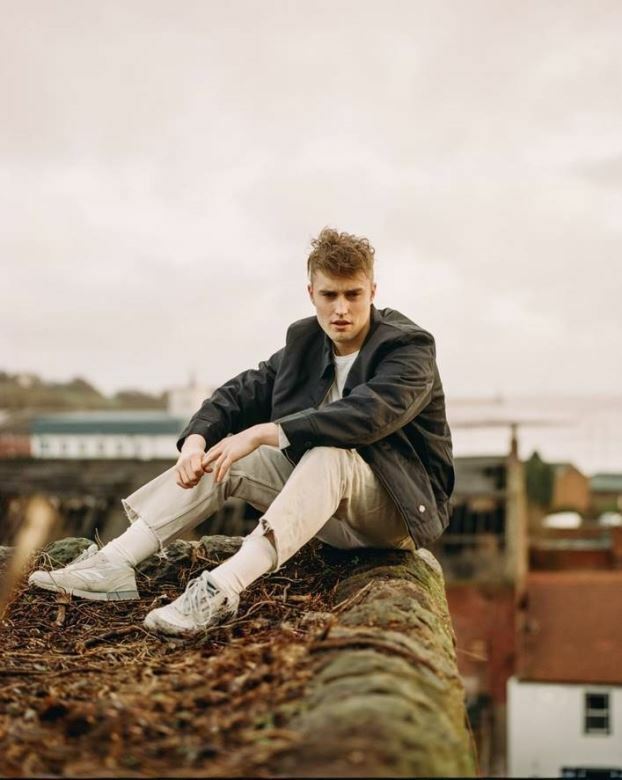 Sam Fender is very pleased to announce details of a huge headline show in his home town this Summer. Fender will take over the stunning grounds of Tynemouth Priory & Castle on 11th July, overlooking the River Tyne. Sam will hand-pick a full supporting line-up of his favourite local acts, offering a fantastic showcase of the best new music in Newcastle. Little Comets have already been confirmed. The 4000-capacity venue will be Fender’s biggest headline show to date. Tickets go on pre-sale from 9am on Wednesday 13th February, with all remaining tickets hitting general sale from Friday 15th February at www.samfender.com or See Tickets.